Is there any block recording on the server? Player data is old when logging in. Calling all players. Server is more active now. 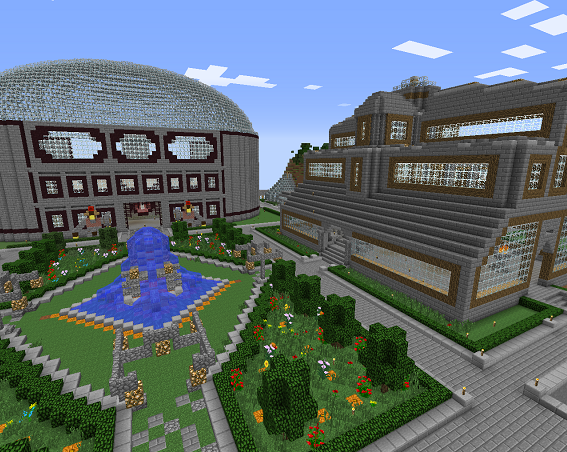 BetterInGame is an adult Minecraft server for players that like to play games without drama and fighting. Our motto is that gaming is better in game; not on the forums. Our community is adult because our members prefer the company of other adults. There is nothing wrong with all ages servers, but BetterInGame does not cater to that segment of players. Unlike most servers, our administrators and moderators don't act with emotion when dealing with conflict. In fact, administrative decisions can be appealed on the forums to a team of moderators. That said, staff will remove players that regularly disrupt the community with a pattern of obnoxious behavior. Removing these types of players is key to our community atmosphere. BetterInGame is also 100% Green. We use only solar and hydroelectric power for our server, website and Teamspeak to reduce environmental impact. And now, to keep up with gaming advances, BetterInGame is compatible with Vivecraft,Minecraft in Virtual Reality. To accomplish minimizing the drama, we have three simple principles that the rules are based on. 1. Adults are a unique group of gamers that want to spend their limited time playing with other adults. Nothing against those under age, but this is a server managed by adults for adults. 2. Players do not need to put up with instigators or trouble makers. We kindly ask those individuals to leave in order to provide a stable and mature environment. 3. The rules are setup to accommodate the busy schedules of adults. There are no penalties for inactivity. Specifically, no one will remove your work because you leave the server (with exceptions, read the rules for details). Adults have busy lives and want to feel comfortable coming back after 6 months or 2 years, and picking right up where they left off. For further details on how these principles are built into our community, please review the rules section. 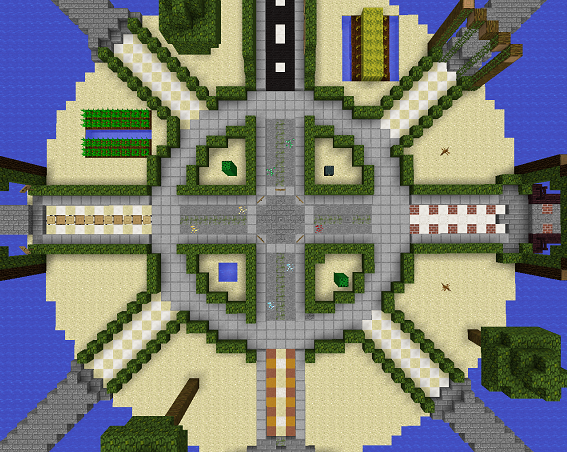 Pure is our semi-vanilla server where no blocks have been generated. 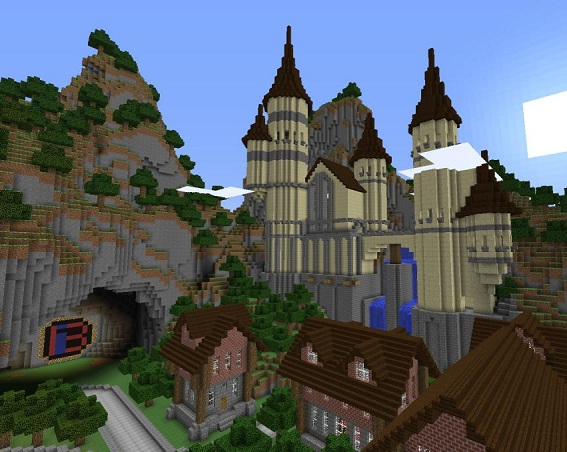 The server has three major changes from a regular vanilla server: grief protection, an economy, and transportation. First, for grief protection this server uses the Residence plugin to enable users to self protect their builds. CoreProtect is also used to identify and revert any grief that does happen on unprotected areas. Second, the server pays every player $100 for each vote they give to the server (See the Vote Tab above). This money allows players to buy protection with Residence and to purchase items from other players through the ChestShop plugin. Anyone can create their own store or buy directly from other players stores. Lastly, this server allows the use of teleport to players with /tpa, from players with /tpahere, to a player's homes with /home, or to a residence with /res tp ResName. Inspired a creative build server aimed at making beautiful builds. To protect your builds, we use a simple plugin named GriefPrevention, which allows players to claim more land the longer they play on the server (100 blocks per hour). 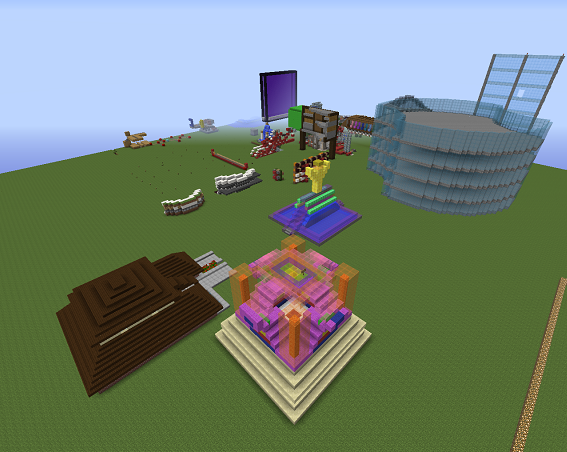 The server also allows enhanced members to use WorldEdit and VoxelSniper to fully unleash their creative genius. Famine is a Hunger Games server aimed at being a fun add-on for players. 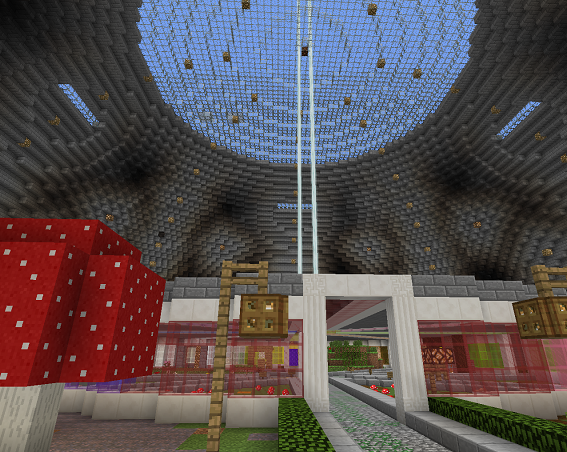 The server features a great GTA San Andreas themed map, an underground maze theme map, and a bio-dome themed map. Players looking for a break from mining on Pure, leveling on Monarch, or building on Inspired, can gather their friends and head to Famine for a few rounds of Hunger Games. This server is a sandbox for testing out builds on other servers. There is no guaranteed persistence or grief protection offered on this server.